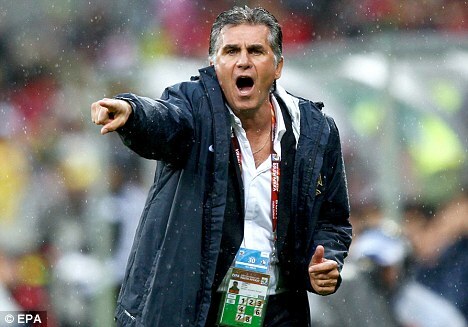 Carlos Queiroz, the head coach of the Iran National Team, has called on the authorities of FIFA to ban the barcelona forward from football, because he is too good at it. Portuguese Queiroz insists the Argentine magician should be suspended by Fifa until he can prove he is not an extra-terrestrial! 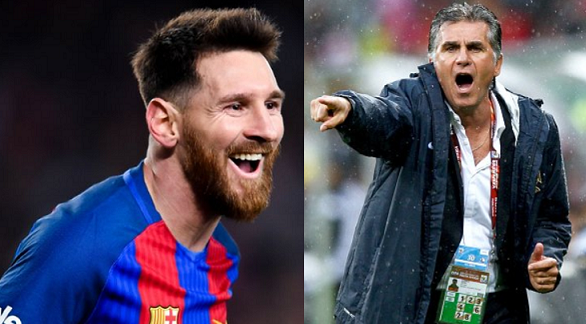 The former Real Madrid coach remembers all too well how Messi broke Iranian hearts with a stunning stoppage time winner for Argentina during the group stages of the 2014 World Cup in Brazil. 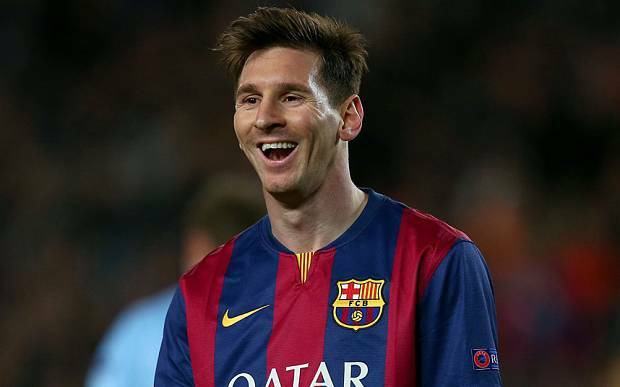 “I’ve always said that Messi is an extraordinary player. He’s out of this world. If he were human, he wouldn’t have had that magical moment in that match. “I don’t usually like losing, but I didn’t come away from that defeat with a negative feeling. “It’s when something magical like that happens that you know that football is alive and kicking. And that’s why it’s one of the best sports in the world to watch.